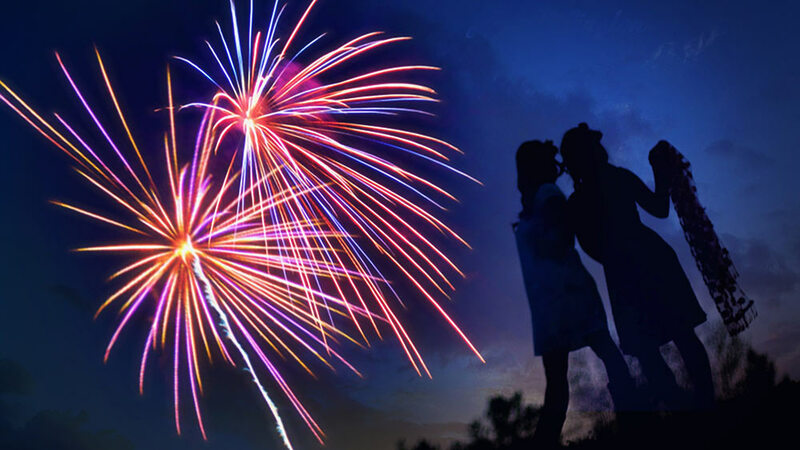 4th of July is a day where we celebrate the thirteen colonies claiming their independence from England and more commonly a day where friends and family gather for food, music and beautiful firework displays across the country. Many of us will also purchase consumer based fireworks to celebrate on our own, however these certainly come with risks. Did you know that according to the Consumer Product Safety Commission’s 2014 Fireworks Annual Report by Yongling Tu and Demar Granados, fireworks cause a yearly average of 18,500 reported fires and resulted in over $21 million dollars in direct property damage in 2013. Fireworks are also a leading source of emergency room visits each and every year on the 4th of July. Check out some injuries by the numbers below. Sparklers accounted for roughly 28% of all emergency room firework injuries. More than 33% of firework injuries are to the hands or fingers. Children 5-9 years of age were 2.4 times as likely as the general public to be injured by fireworks. Fireworks cause an average of 18,500 fires per year. Sparklers burn at 1200°F – Don’t point them at yourself or others. Never light fireworks in hand; only light fireworks while they are placed on the ground. Never attempt to light multiple fireworks at once. Never allow young children to handle sparklers. Never light any fireworks that appear damaged or torn. Don’t take apart fireworks or attempt to make your own. Always keep a fire extinguisher and water source nearby in case of emergency. Never dispose of used fireworks in trash cans until completely cool. The 4th of July just isn’t the same without sharing some amazing BBQ with your friends and family. Be sure to check for the following before throwing those steaks, burgers and dogs on the grill. Always check your grill’s hoses for cracks and leaks. Never grill indoors or near surfaces that can catch fire. Keep the grill at least two feet away from decks, siding and other surfaces. 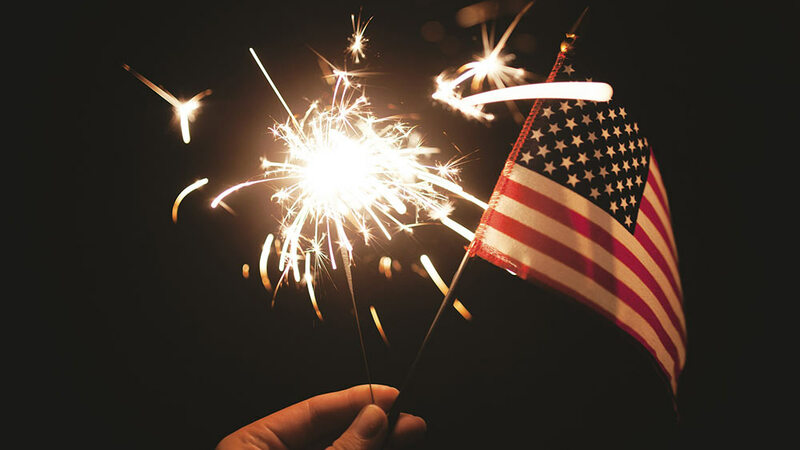 We wish everyone a very happy and safe 4th of July celebration but should the worst happen… Mammoth Restoration is always one call away and your fastest way to normal.